There are 27 issues resolved in the February security patch dated 2019-02-02 and 27 for 2019-03-05. Vulnerabilities range from high to critical, with the most severe one involving a remote attacker from executing arbitrary code through a crafted file, something that has been a recurring theme in these updates for a long time. Google also notes that there are no reports of customers being affected by these security issues. 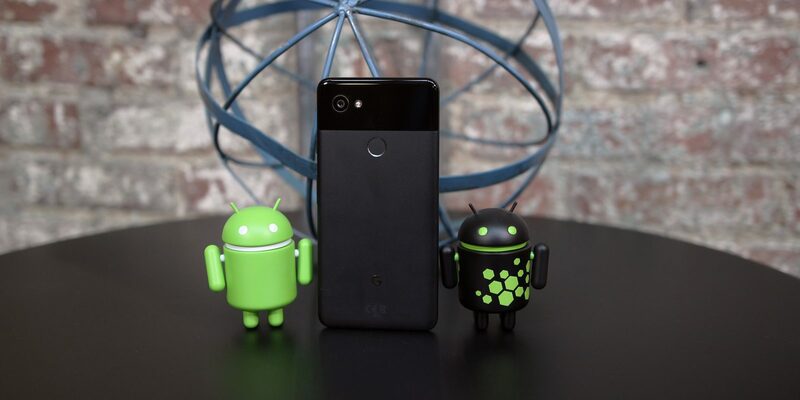 Google only notes that the March security patch contains many functional updates and improvements to various parts of the Android platform and supported Pixel devices. If you’re running a rooted device and need to sideload the updates, use the links below. The update is also available OTA and should be available for download right about now. It shouldn’t be long before other OEMs start to roll out the patch for their devices. Essential has already released their update alongside Google, which brings Digital Wellbeing to the Essential Phone.